services and eBay deliveries from Bovey Tracey, Newton Abbot in South Devon to local, national and European destinations. 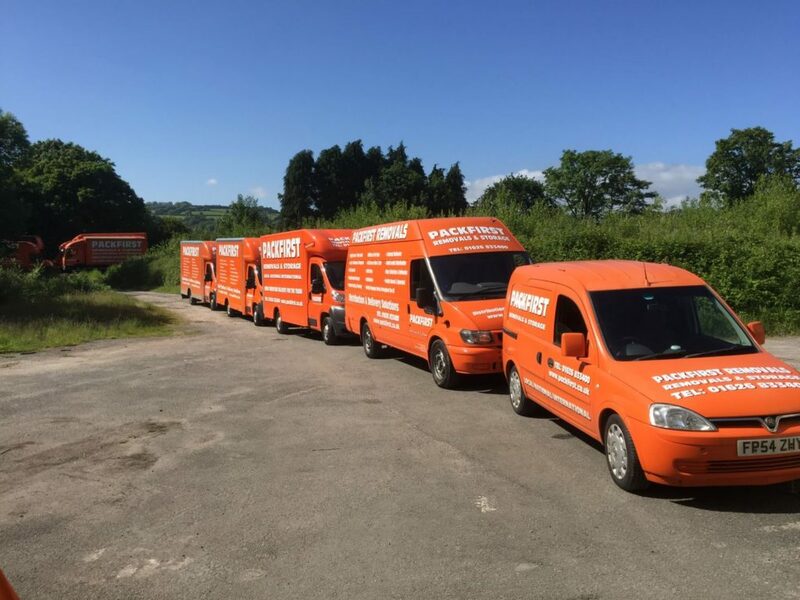 Packfirst Removals provide a comprehensive range of Delivery Services and solutions, covering our local Devon area, national or European areas. Our delivery services include delivering single items, multi-drop, distribution deliveries, man and van deliveries. All our services are provided by our fully trained and uniformed staff. We are confident that we will a delivery solution suitable for your needs. Please contact us for a competitive quote for any of your distribution requirements. We run a weekly groupage delivery service from Devon. 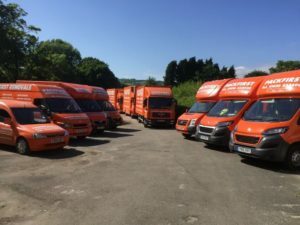 We collect throughout Devon and collate goods at our centrally located distribution centre during the week. We then deliver country wide over the weekend. This enables our team to give you exact costs and a reliable and professional service. All vehicles come with a fully-trained 2 man crew, £30,000 goods in transit insurance. On collection all goods are wrapped or packed as required to ensure a damage free delivery. eBay recommends you give your potential buyers a postage cost. Packfirst Removals have set up a price structure and delivery schedule so you can do this with no hassle. If you are purchasing from eBay or just require a delivery, it’s nice to know the transport cost up front. All charges include, goods in transit insurance, transit blankets, guaranteed dates, loading and unloading by fully trained uniformed staff. We can also supply packaging and wrap your item for you if required.